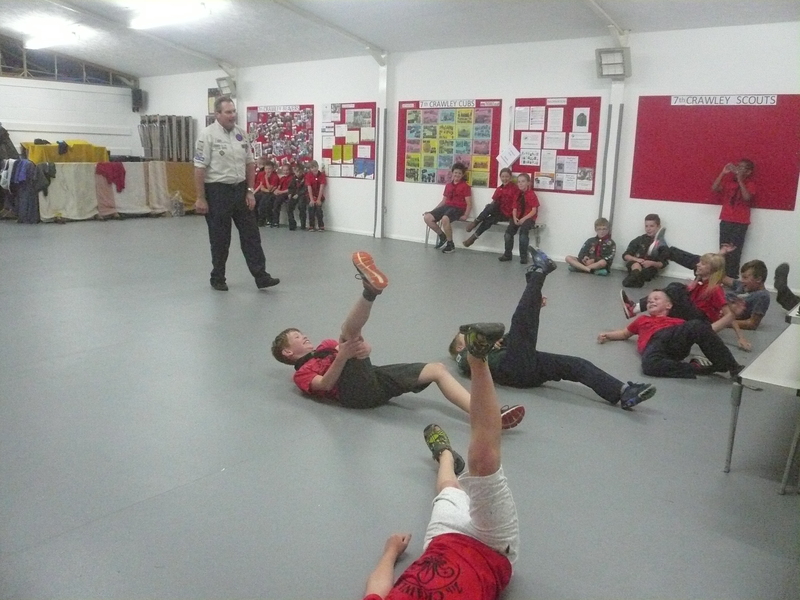 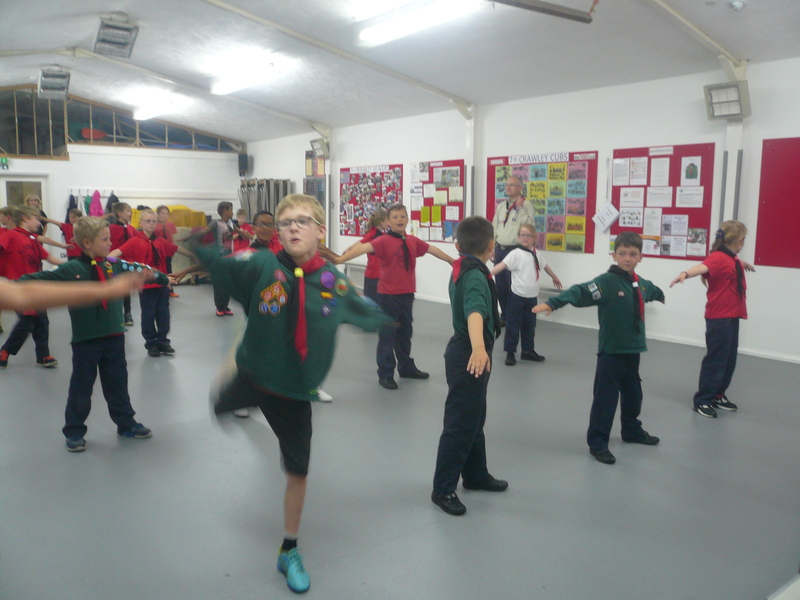 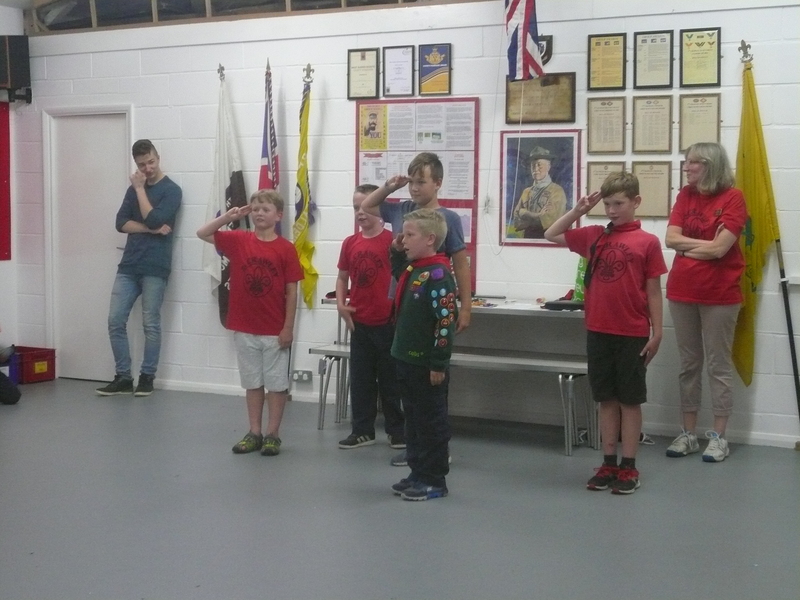 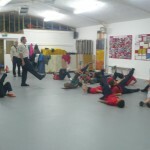 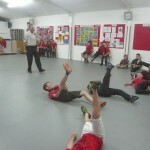 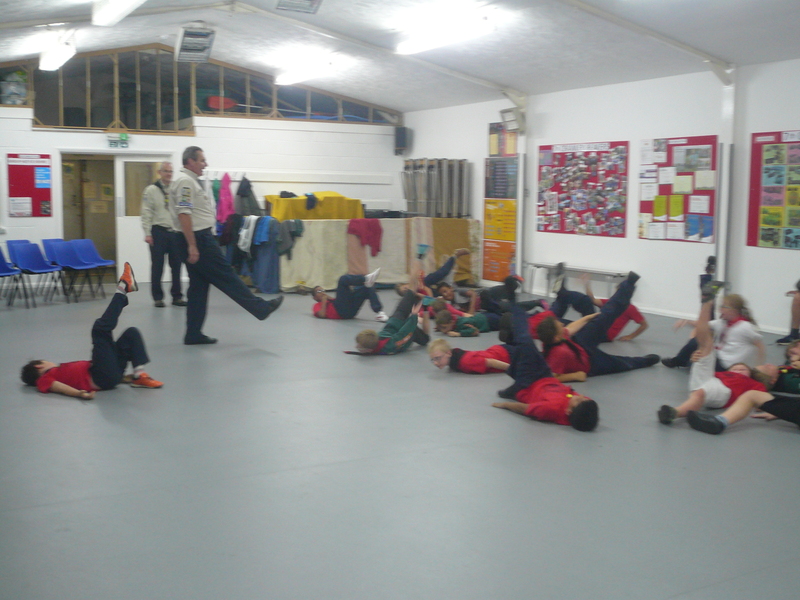 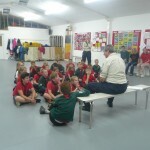 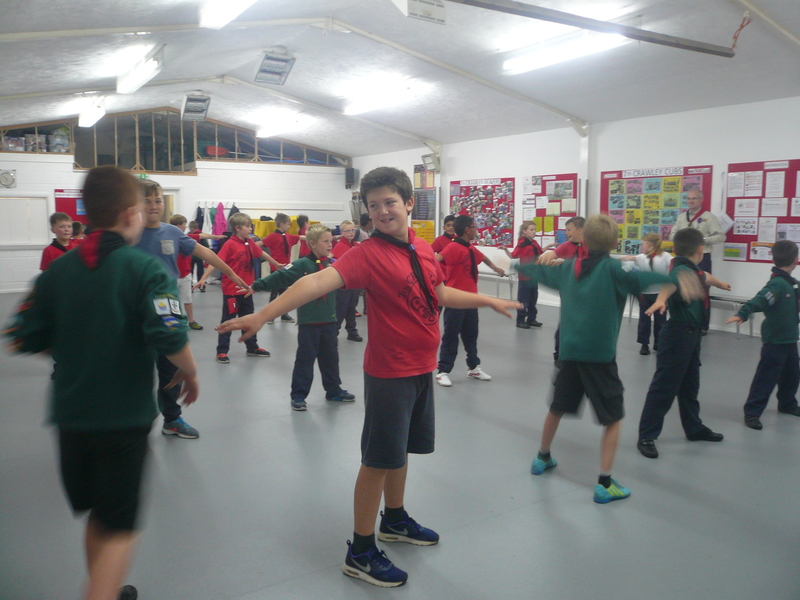 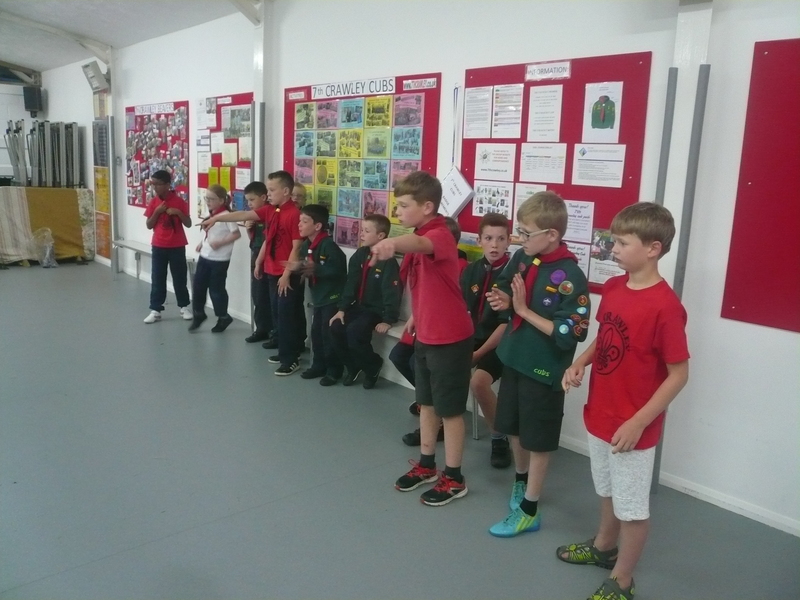 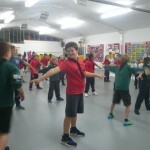 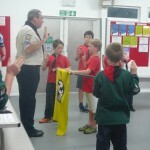 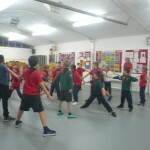 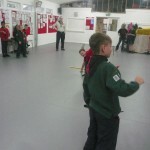 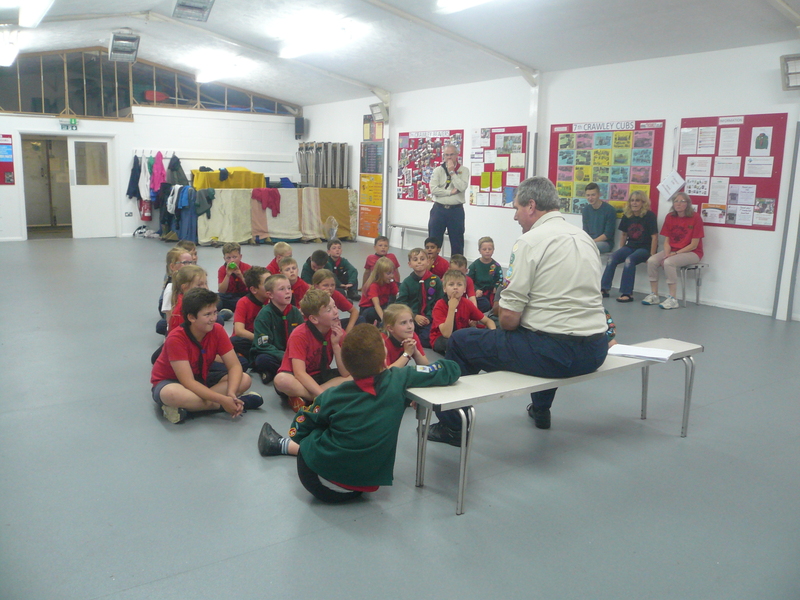 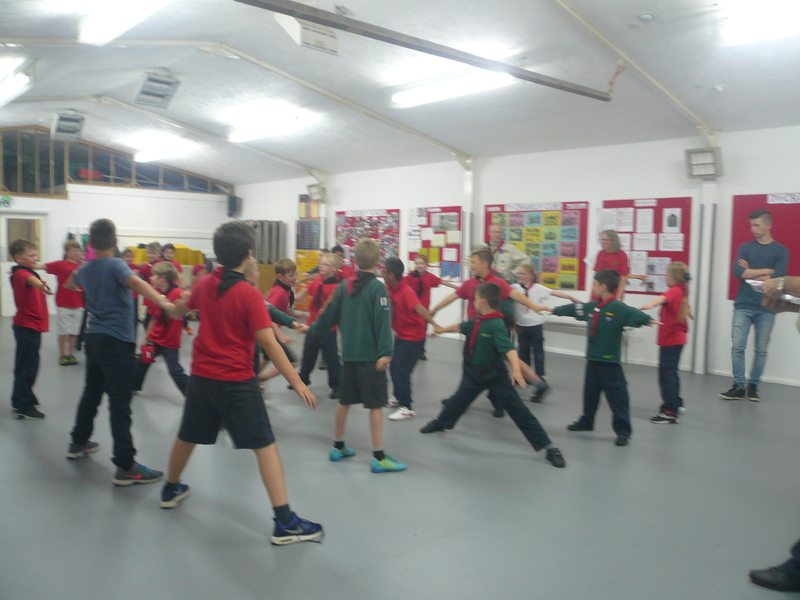 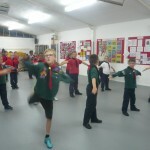 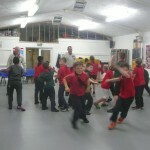 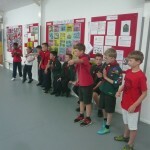 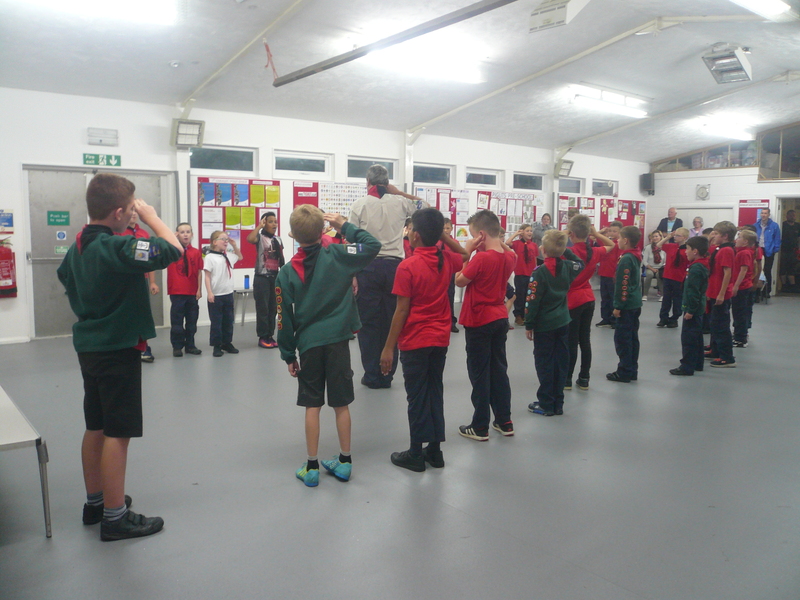 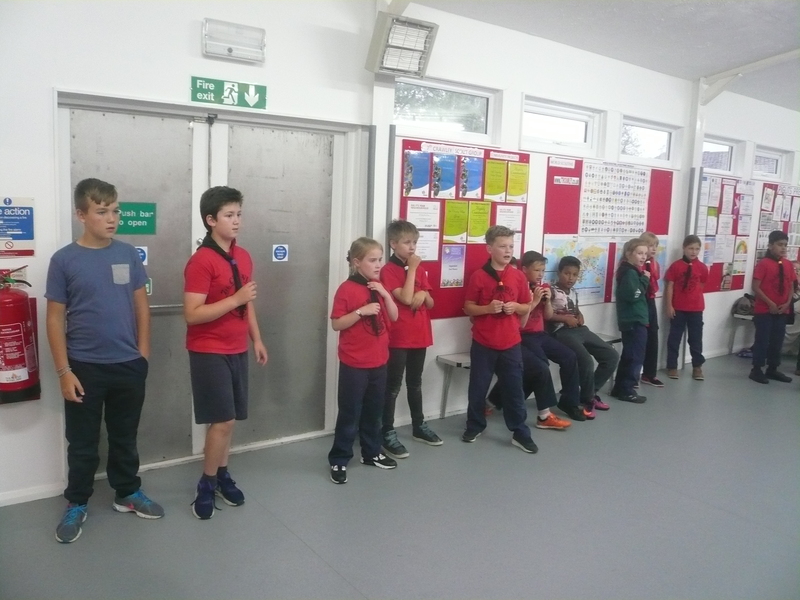 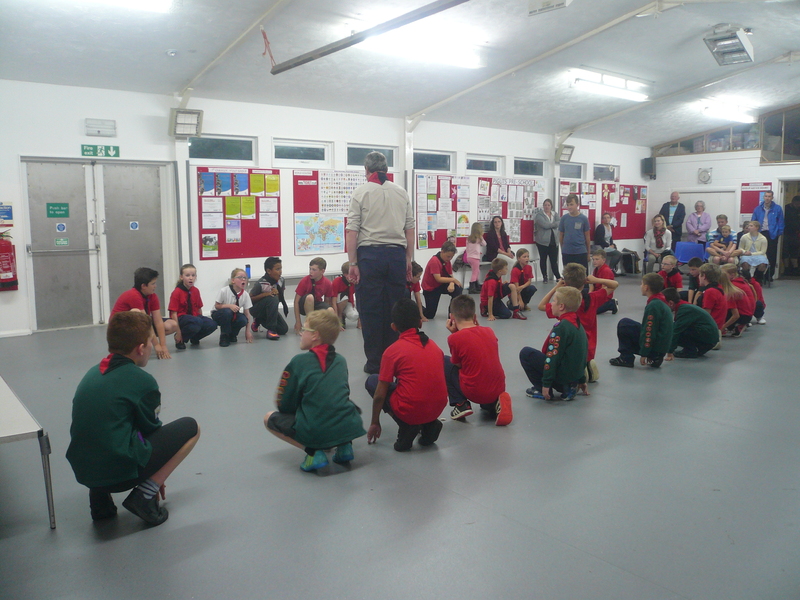 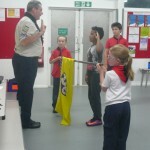 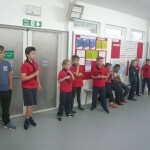 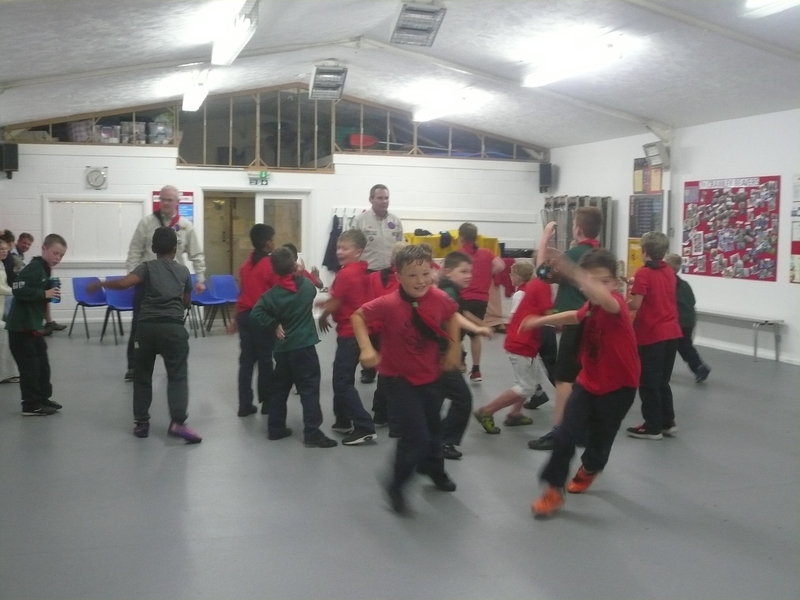 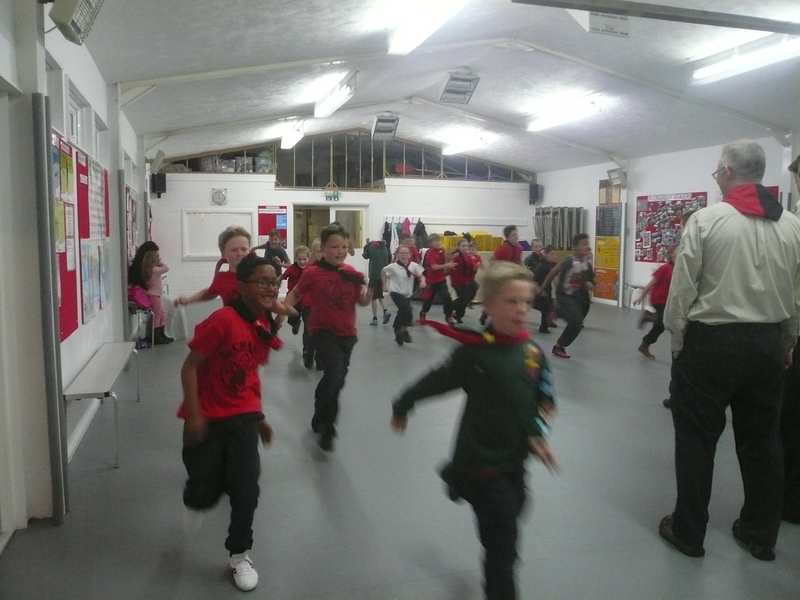 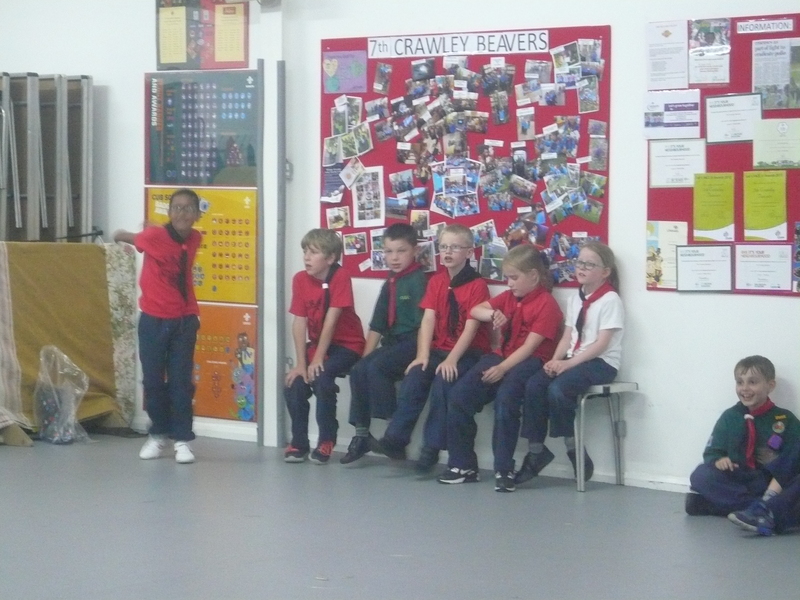 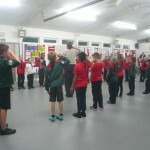 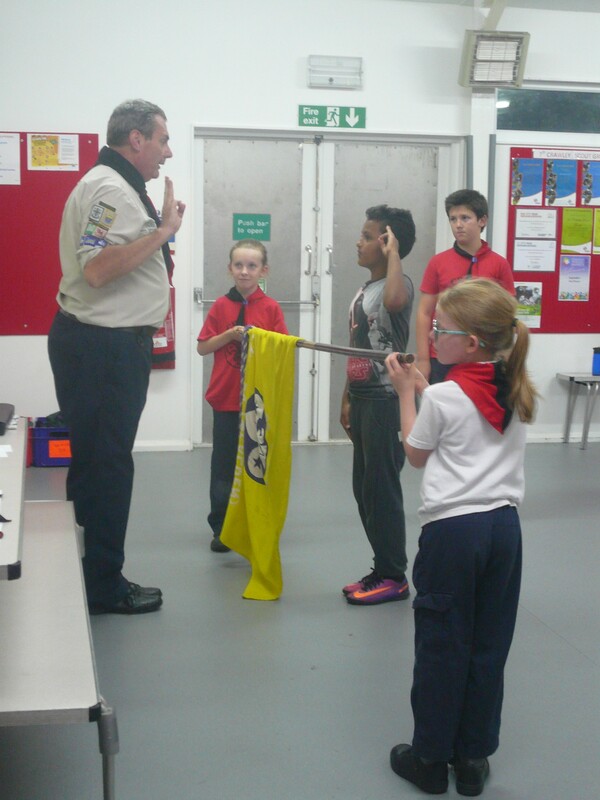 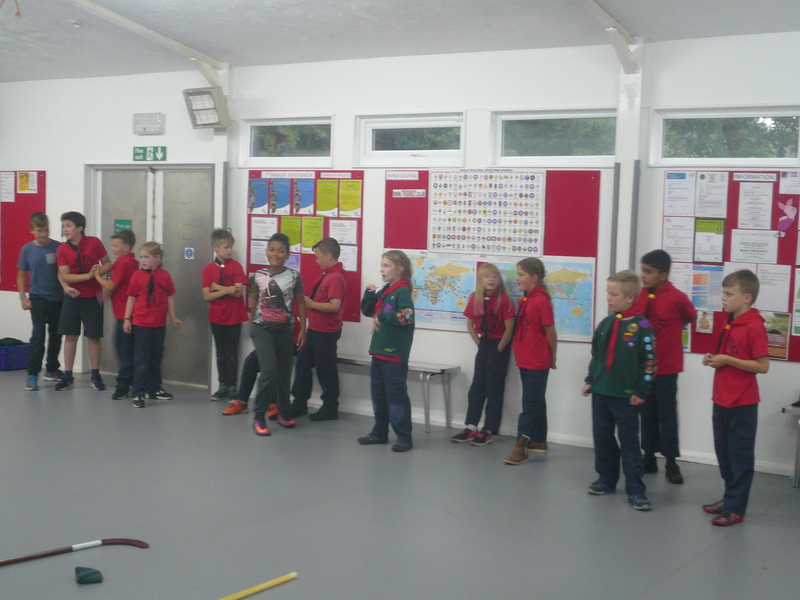 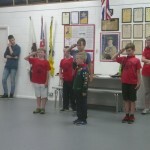 Tonight the Cubs undertook the final part of the COMMUNITY IMPACT Activity badge and, for those who had returned the work set at home asking adults they know about volunteering in Scouting, badges were presented. 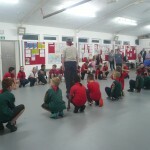 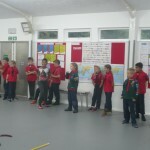 BACKWOODS COOKING activity badges were also given out to a great many of the Cubs having spent a couple of evenings previously working towards this cooking over an open fire and making camp ovens etc. 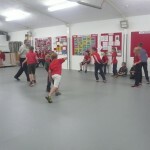 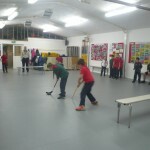 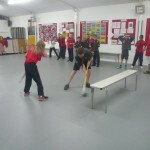 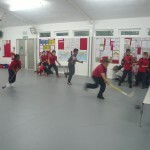 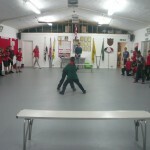 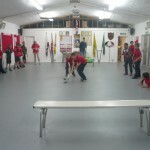 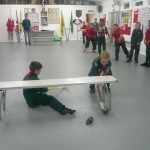 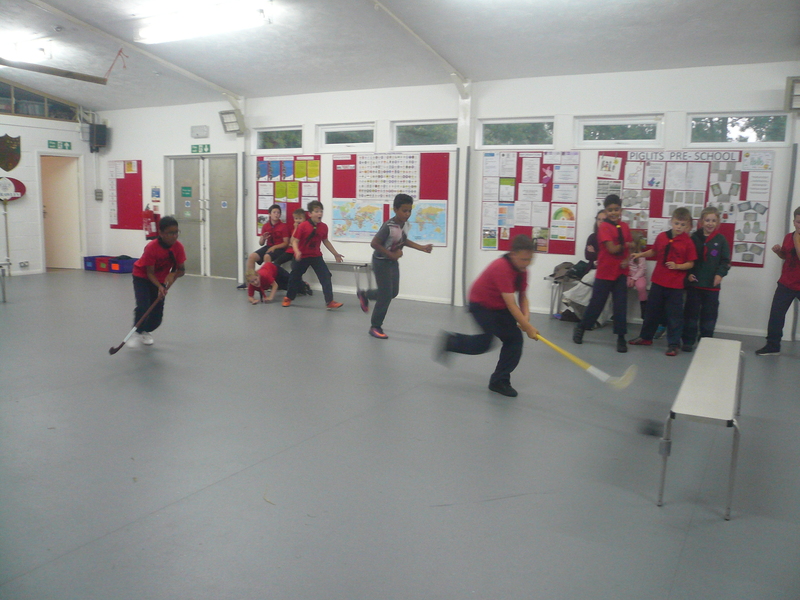 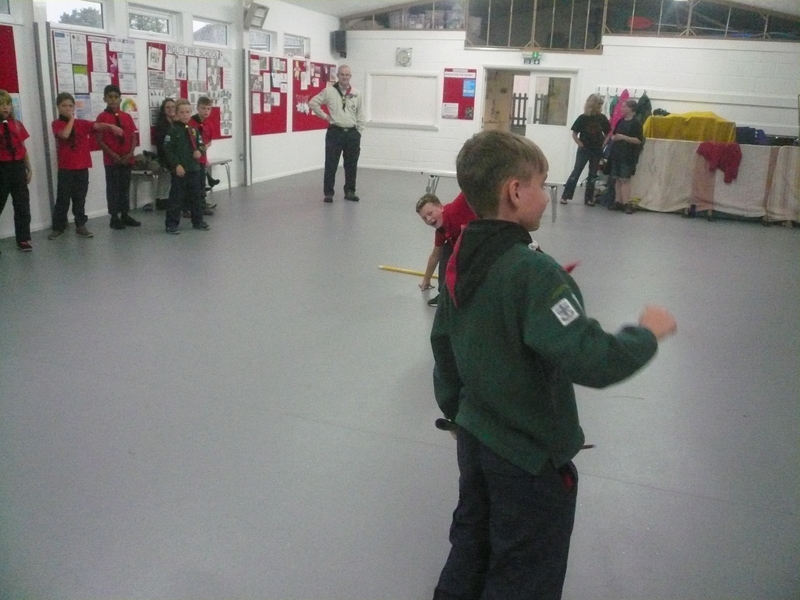 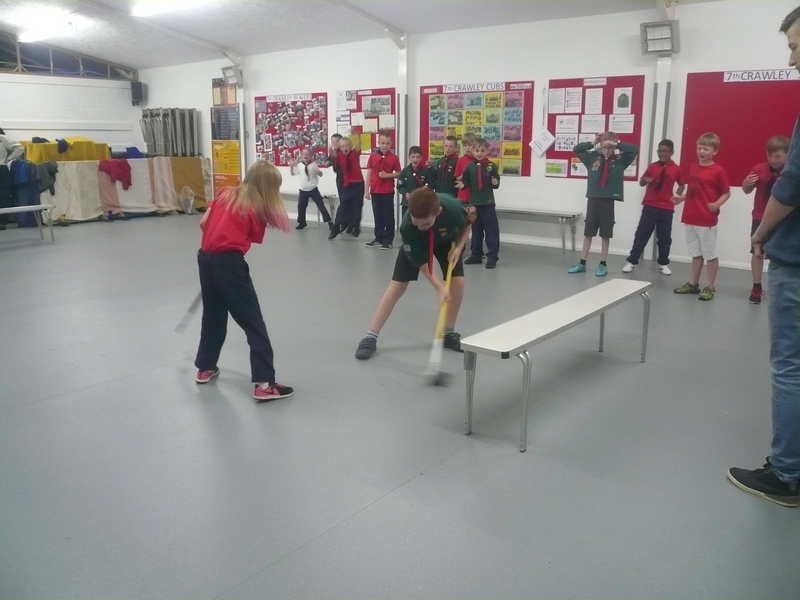 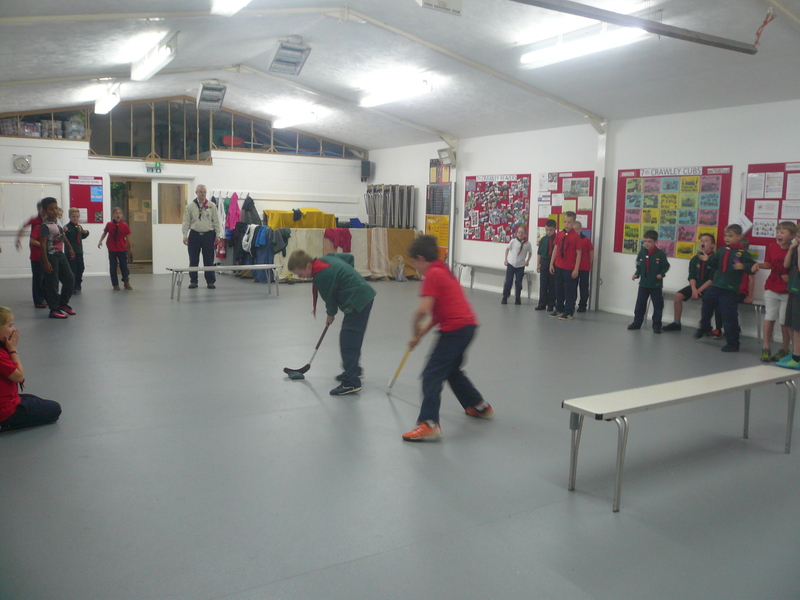 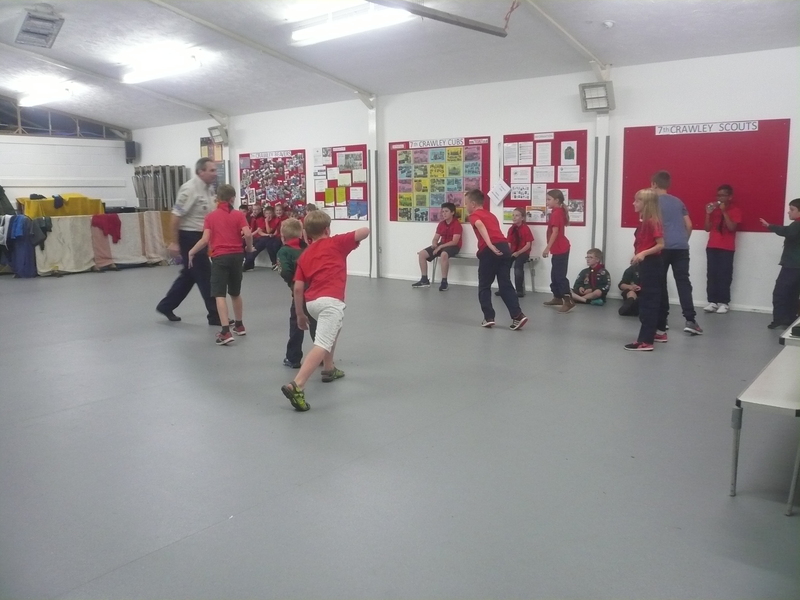 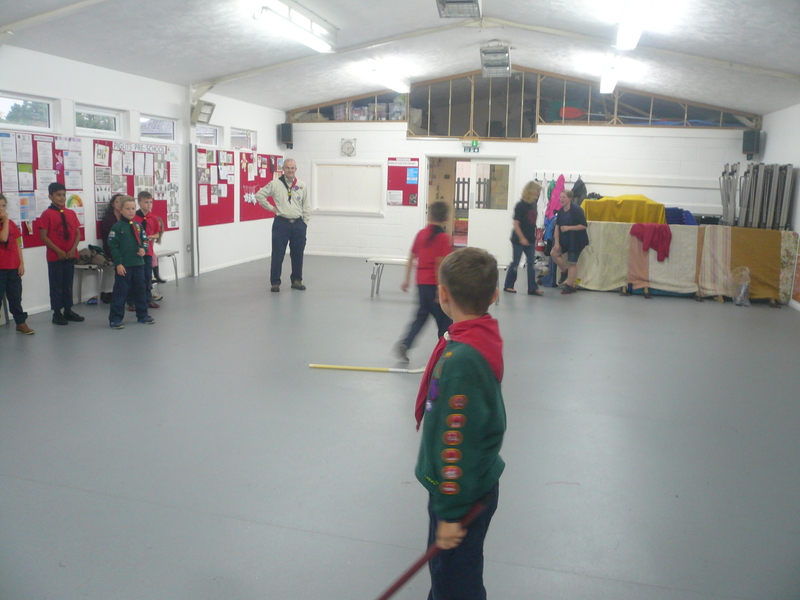 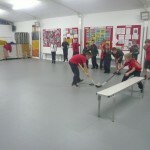 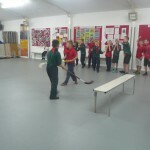 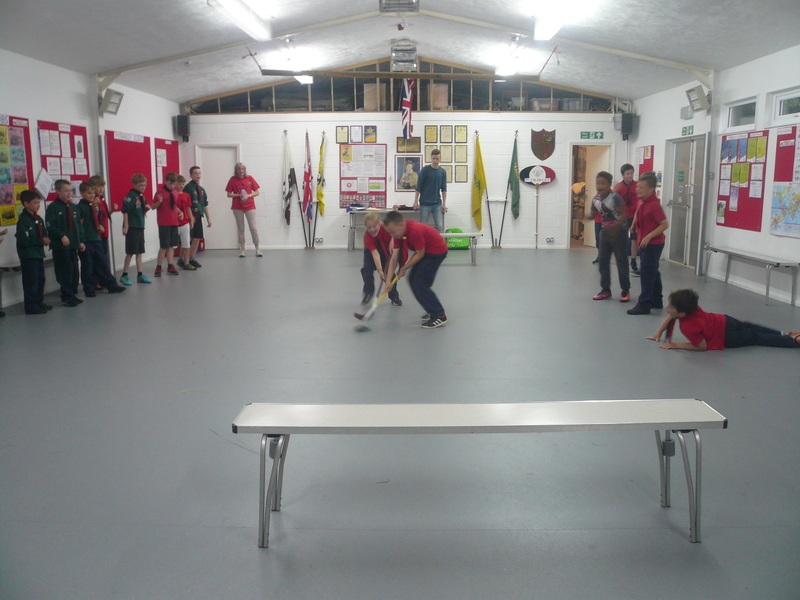 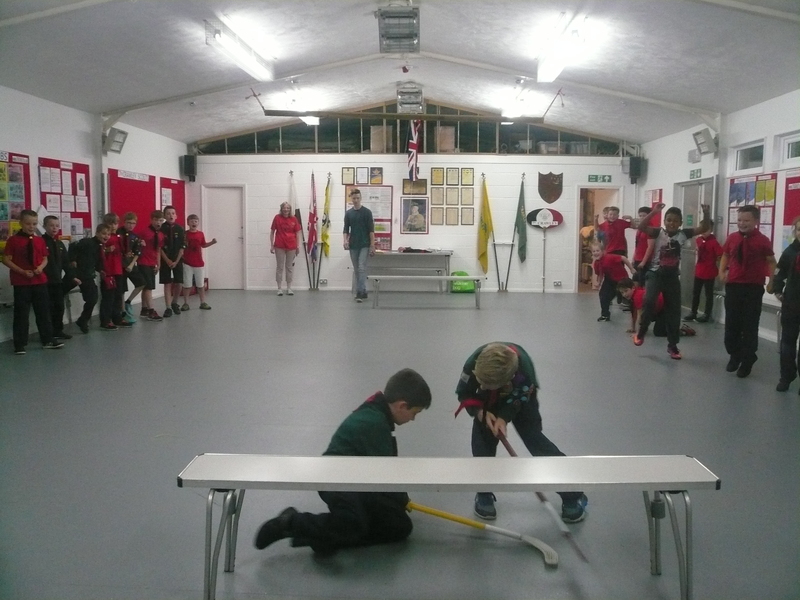 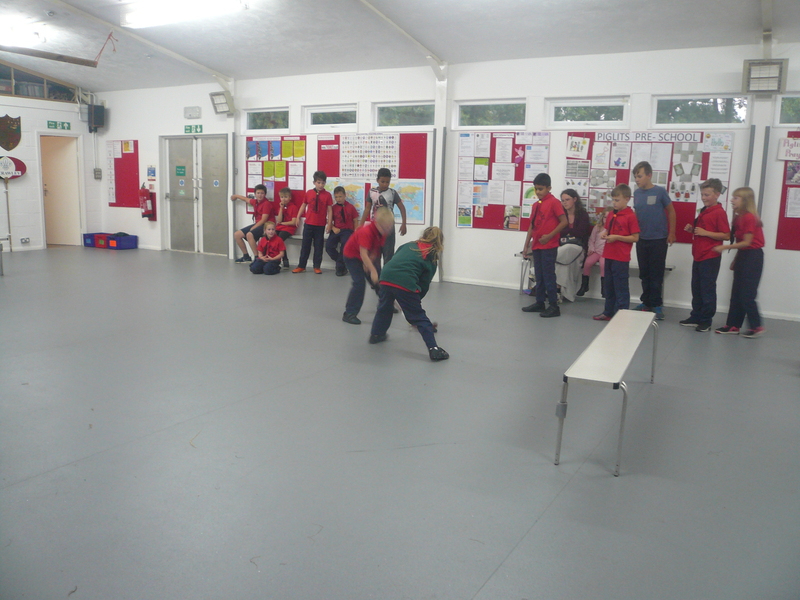 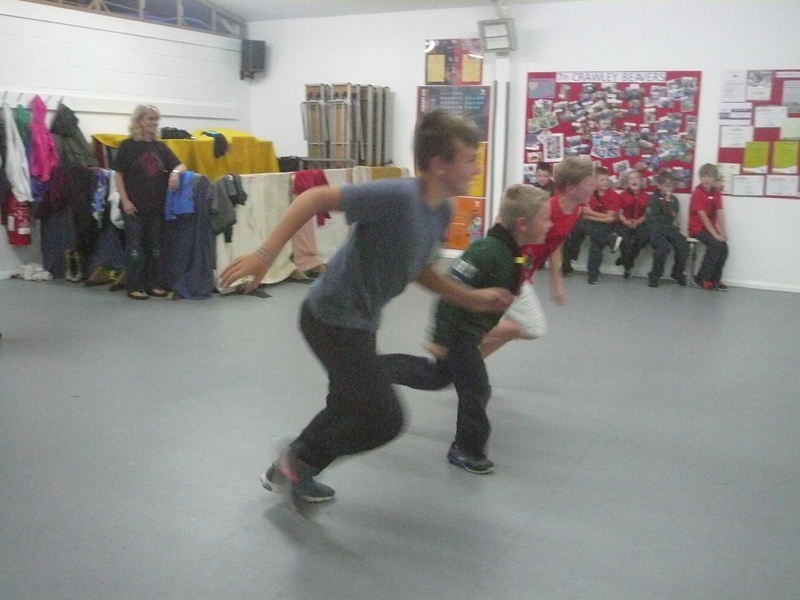 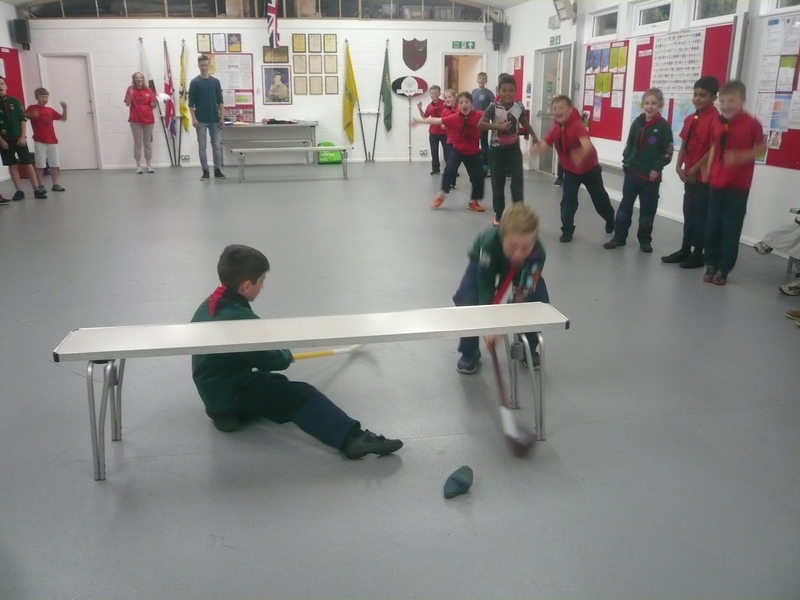 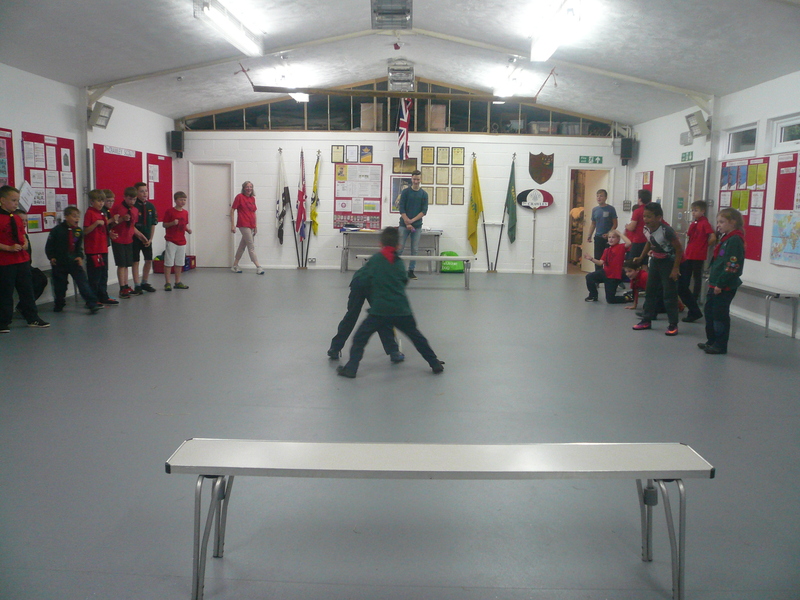 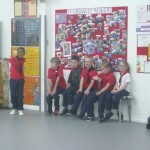 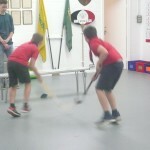 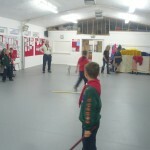 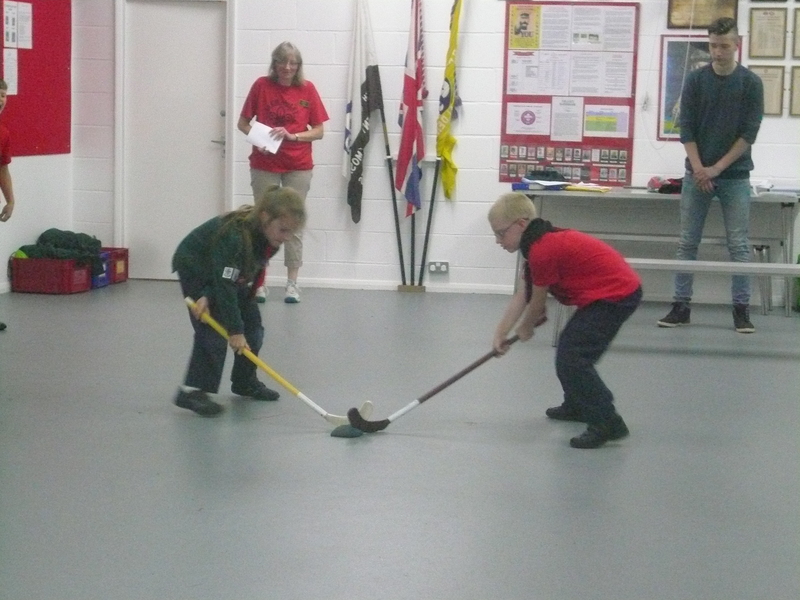 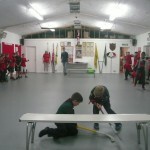 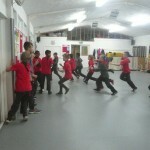 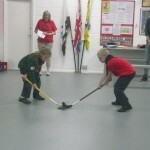 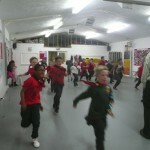 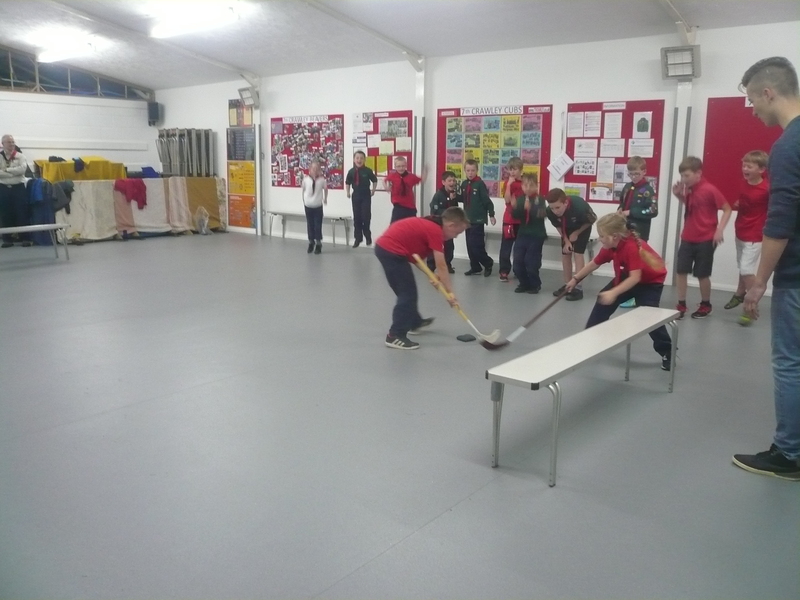 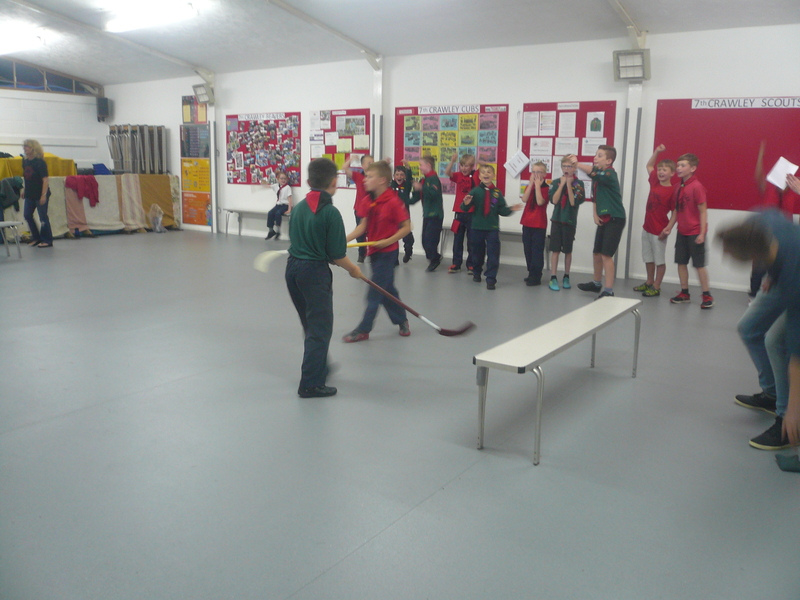 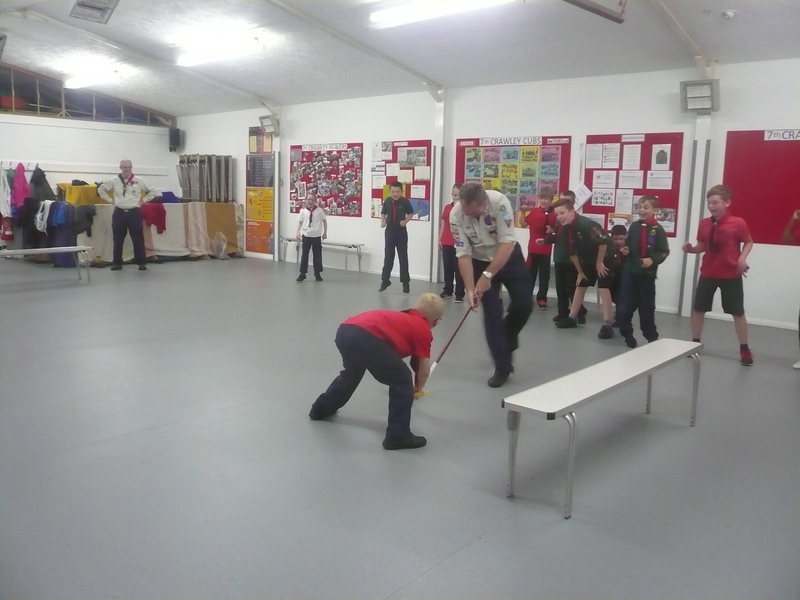 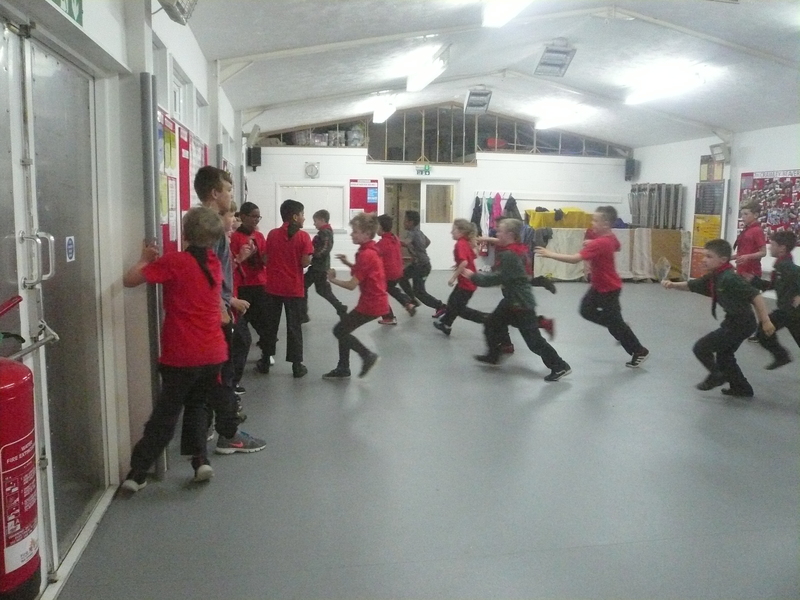 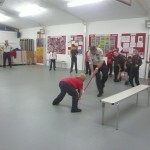 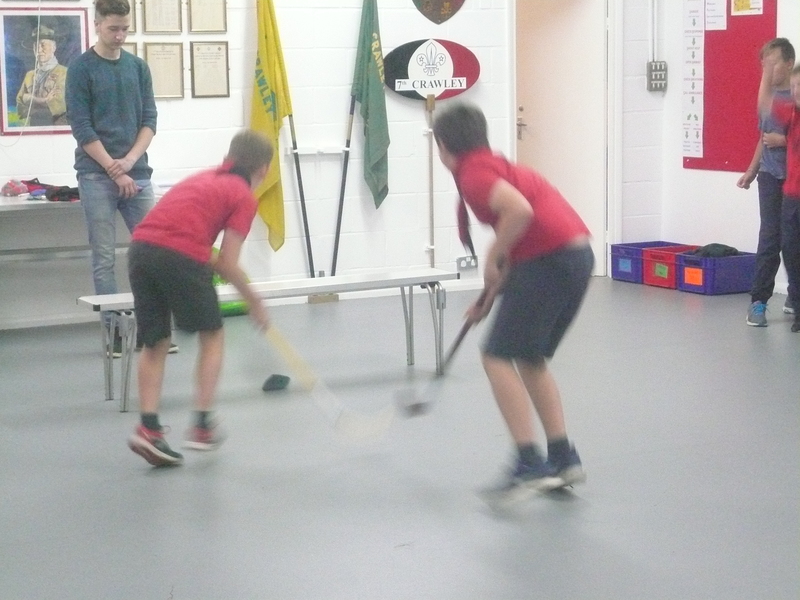 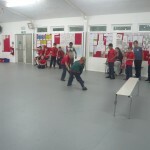 The Pack also enjoyed games of hockey (I was soundly beaten by Lucas! 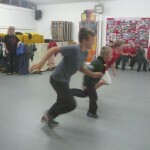 ), cat & mouse and Shipwreck! 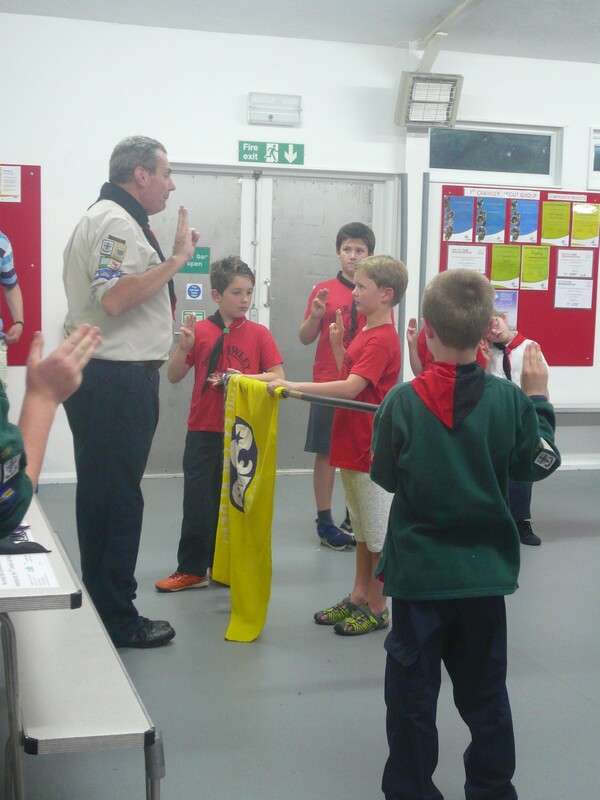 Congratulations to Jaqob and Elijah who were invested into the Pack this evening and “welcome” to Oliver who joined us for the first time.